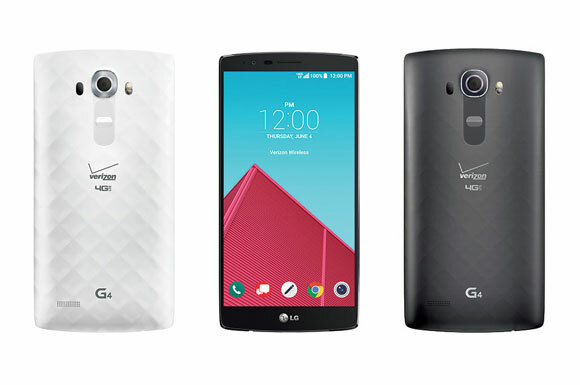 Verizon will be ready to take your money in exchange for an LG G4 tomorrow, May 28th. The phone won't be in stores until June 4th, but pre-orders will start shipping before then. Also on the 28th, you'll be able to walk into a Verizon store and walk out with the new LG G Pad X8.3, which leaked a few weeks ago. Verizon's G4 price will actually be a little lower than the one announced by T-Mobile. Verizon only wants $549.99 or $22.91 per month. They aren't saying, but I assume a $199 on-contract option will be available too. 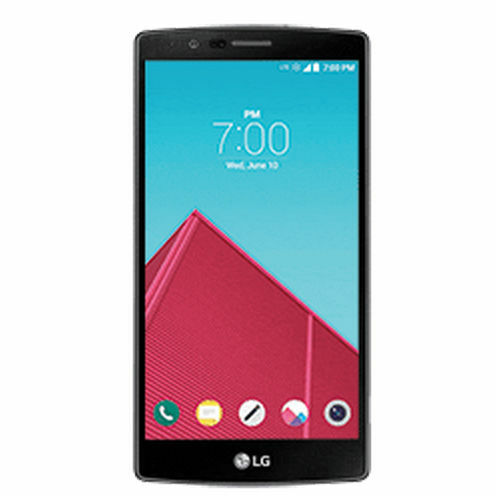 Verizon is doing the standard LG promo bundle with free a 32GB microSD card, battery, and charging cradle. The carrier has the exclusive on the white plastic version of the phone as well. That seems... weird, but okay. The G Pad X8.3 sounds like it will be another mid-range tablet. The full price is just $299.99, which for Verizon means unimpressive specs. They don't list all the speeds and feeds, but it's going to have some sort of 1.5GHz octa-core processor, 16GB or storage, a 1080p screen, and a 4800mAh battery. You can get a deal on this tablet if you buy it with a G4. It usually costs $129.99 on-contract, but it's $49.99 with a G4.